Artesian Well ‘Y’ upon which an arm was connected, with a large bolt-like metal pin passing through the ‘Y’ from one side top the other. During the winter of 1993/4, I learned that I was raised on the Orson Fowler estate. To most people this name might mean nothing, but to me there was a different story attached to this name. For nearly 15 years I was researching the history of alternative medicine in the United States. On occasion I purchased a mid-19th century book on some topic, and noticed the book to be published by the Fowlers in New York City. The name of this publisher really meant nothing to me for most of the years I was doing this work. Relatively speaking, I purchased quite a number of these books published by the Fowlers, and saw many more. My suspicion was that most of these books, being on the local used bookstore shelves, must have something to do with the origins of alternative medicine in this city and state I was living in, Portland, Oregon. On a number of occasions I had the chance to purchase books formerly owned by Oregon Trail pioneers that were published by the Fowlers. In the local main branch of the county library down in the middle of Portland, I saw examples of similar books in the rare book room donated by Pioneer families. These too were often published by the Fowlers. After just a few months of this search for the 1840s to 1860s alternative medicine books, I came upon and purchased original copies on phrenology, physiognomy, seancing, water cure, galvanism, electric psychology, choice of career and personality, the changes in behavior of children with age, the spiritual meaning of life and marriage, etc. etc. One day, I came upon a recently published book on phrenology and the Fowlers. This book had a brief section in it on an octagon house that was built in Fishkill. According to the author of this book, one of the most important career related changes made by Orson Fowler was the publication of parts of a book he wrote on the healthiness of living in an octagon house. This article was published in a publication called Weekly Review of Popular Science–the earliest version of the current Popular Science magazine. 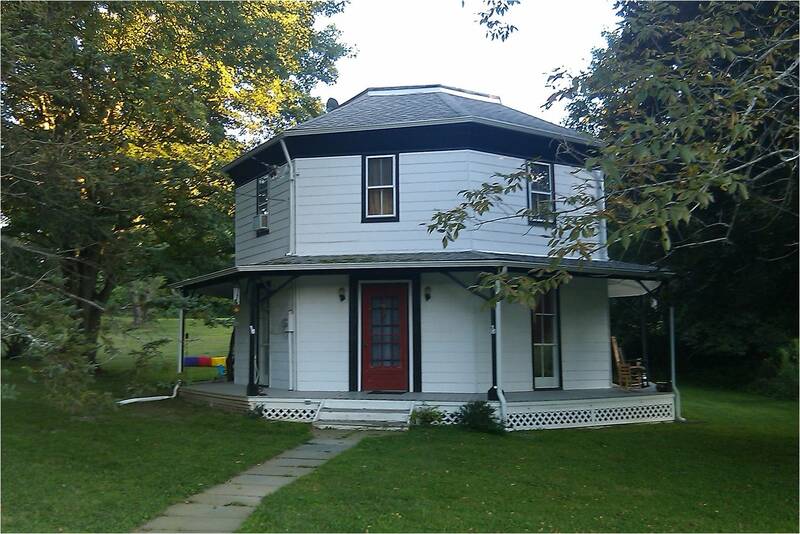 A few minutes after reading that paragraph on the octagon house built around 1850 in the town of Fishkill, it occurred to me that this place for the house was right on Route 9. The road I grew up on, Card Road, was a small road which when combined with the South Fowlerhouse road turned the neighborhood into a full circle, pretty much in triangular form. To the north of Card Road was another with the name Fowler in it–North Fowlerhouse road. Could this be the same Fowlers? I was asking myself. 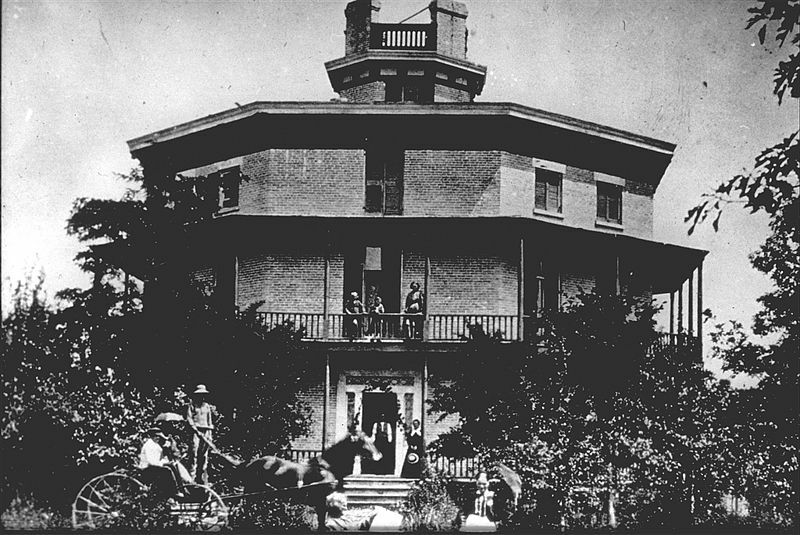 Was the Fowlerhouse this famous octagon house being written about? Due to my upbringing and growing up in the woods, I knew that between Card Road and North Fowlerhouse there were these two stone walls. They were about 5 feet in height and ran parallel to each other. They were about 20 to 25 feet apart and led from the major highway up the hill in the woods, westward through the woods, to the edge of my back yard. The road above, Route 9, I grew up knowing was once just a small road that took travelers from Fishkill, to the Wappingers Falls village, and from there northward through Poughkeepsie and then on up Albany, New York. There were milestones that stood all along this Old Post road heading from NY to Albany. They indicated its original route. 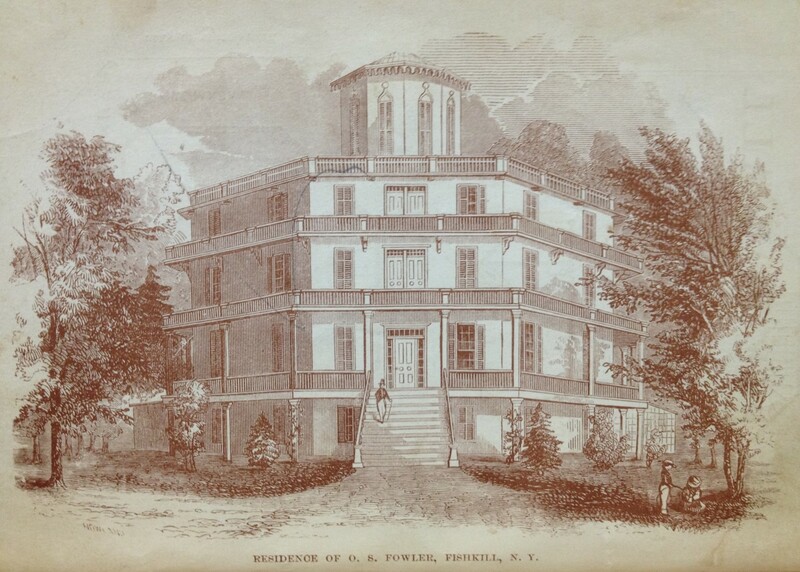 Thinking about this, it suddenly occurred to me that the octagon house being discussed as a Fishkill house was actually the one built on the land where I was raised–the Fowler Estate or what came to be known as the Fowlerhouse neighborhood. 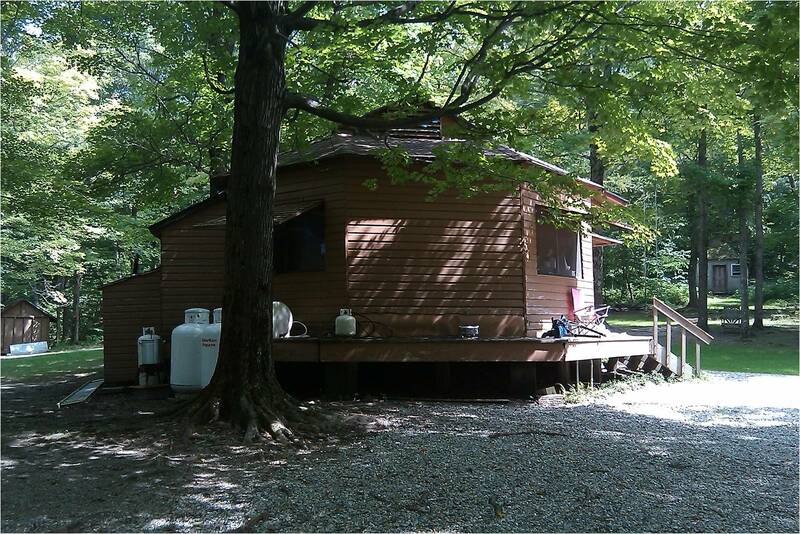 Due to my experiences in the woods as a kid, I knew the layout of this entire piece of property, a piece of property that they were marketing in their books and writings as a prime example of the pastoral setting romanticized by many writers. 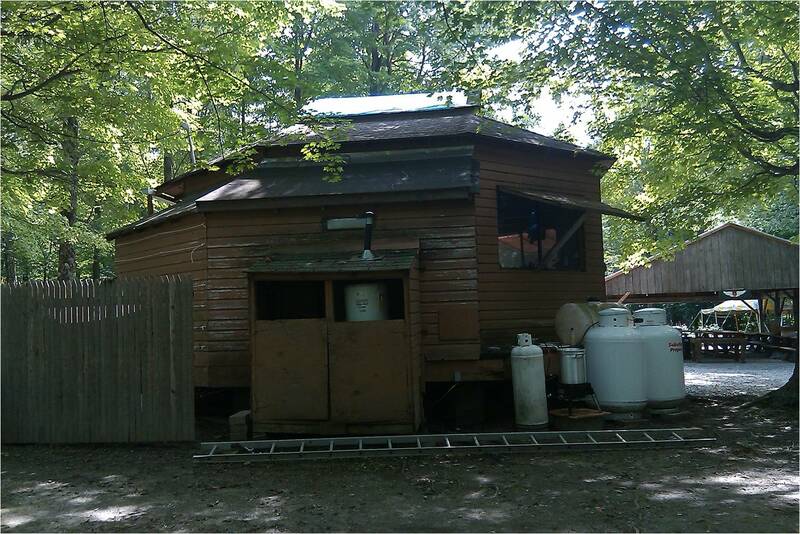 But what was most unique about this property was that it was possibly being used as well for various alternative medical uses. This allowed me to form still more conclusions about the backwoods layout. I now saw the reason for the various stone walls back there. They indicated the possible roadways used by horse drawn carts, buggies and carriages ridden by those who visited this region as part of their excursion into the country and away from New York City. Situated about a half mile down this slope was a local creek with a very old wooden bridge that stretched across it back in the 1960s. Well to the Southwest of the road and bridge was an old corral I like to walk to when I was a kid, venturing there to find and bring back whatever I could, like old metal pieces pulled from the beams that were obvious sawn and placed. There was once upon a time this rusty old horseshoe hanging on the post that came out the end of the corral fence. Still further back I found a narrow toothed hay or flax rake that would have been drawn by a horse or old steam tractor. Back near my house were some important clues to the former use of this land. Right behind my neighbor’s house there was this artesian well that still sprung water, which as any boy would do, I often made use of myself. Between that well and Route 9, amongst numerous old and new locusts, some dead junipers and numerous regular and prickly ash trees, there was this scythe that I found lying on the ground–about 5 feet in length along the handle with a small peg to hang onto with your second hand, and a blade just as sharp as always although very much rusty by now. I took that home with me and for about 20 years it hung in the end of our family garage. In about the same place I also found a hand-sickle, that looked much like any sickle did. I kept that as well. 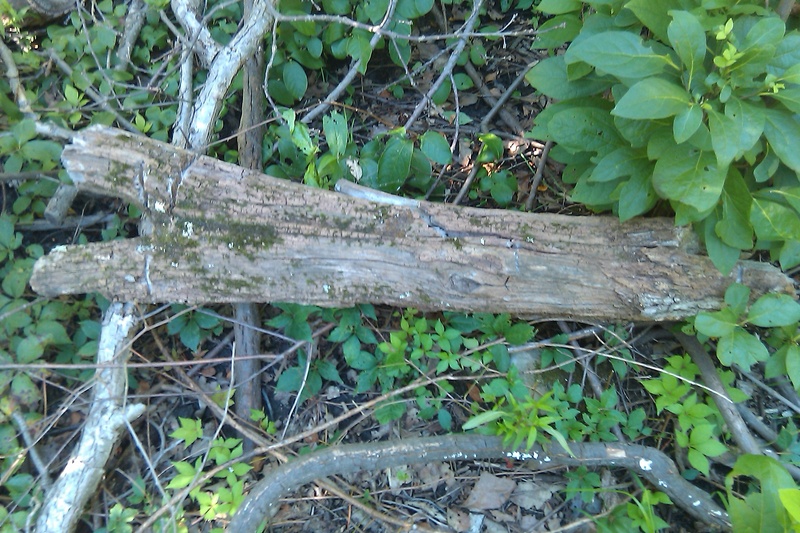 In the 6 to 8 inch diameter locust tree close to the artesian well there was this flat slab steel ring, about 10 inches in diameter, held firmly into its trunk about knee high by the several years of wood that had overgrown it since it was nailed into place. This I presumed was where you tied your horse whilst using the well or taking a break. Then there was this old crosscut saw I found beneath the old cedar trees lying there fallen for a century or more. Finally, there were dozens of dumps throughout this land that I found, and cleared, filled with 19th century bottles, kitchenries, buckets, tins and boxes. Reflecting back upon these items, some of which I still own, I knew these were all somehow related to the octagon house, now theoretically built at the edge of my woodlands property. I pretty much went on automatic pilot for a few days from that point on trying to determine, and make certain, that was I was sensing and thinking was correct. I had to be certain that everything I had been reading about over the past several years, in regard to the city I was then residing in on the other side of the country, was somehow all related to this prairie lands homes setting, upon which my house was built more than 100 years later, on pasture lands, now young woods, where I played as a kid. Then it occurred to me. 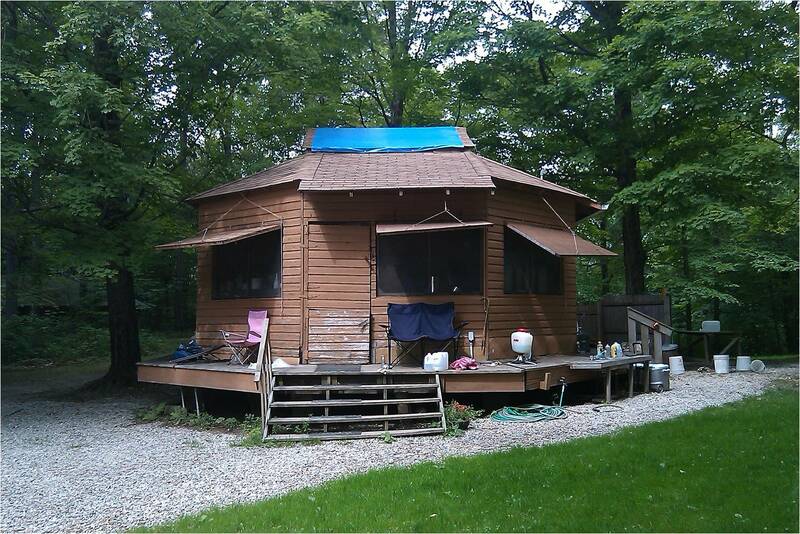 The town noted as the address for this octagon house given by the author was wrong. 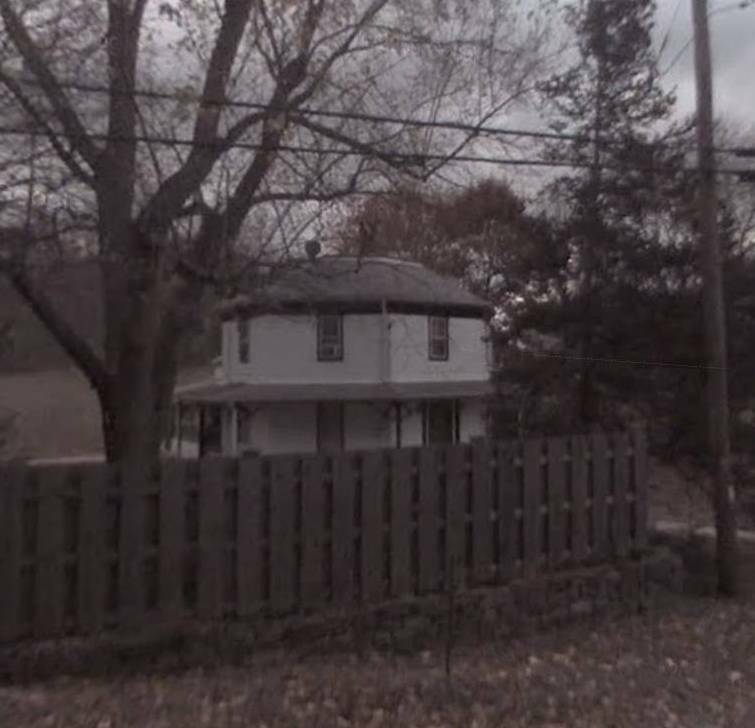 I lived just a couple of tenths of a mile north of the town of Fishkill where this octagon house was supposedly built. 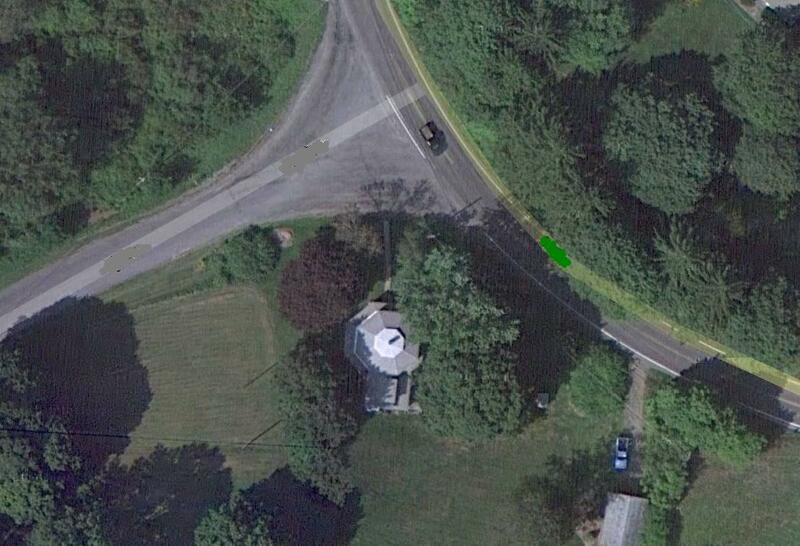 I realized that the old foundation that I walked on as a kid up by the the main highway, was the foundation upon which the octagon house was built. This it occured to me that that was why I found the garden plants growing at the edge of the woods in what would have been the back yard of this domestic setting. This also meant that the various pieces of old bottles, cooking utensils, pieces of iron, and other scraps and chards I found on the hill just behind that house, were there because it was the edge of the yard, that much later became young woods. The dreams about travelling across prairies lands on a horse, stopping alongside a stream, going to the old orchard setting with grape vines growing abundantly, these were all places that once existed in the area between my back yard (where an apple tree stands) and the stream down the hill, at the end of the old two-stone wall-defined roadway leading to the stream. This region I talk about could also bee seen in the following small section of a 3 x 4 wall hanging map dated 1850 that I recently had the opportunity to purchase. During my years of teaching classes in Oregon on Complementary-Alterantive Medicine, I often discussed my experience about finding out about my property and its relation to Oregon Trail history. Back then this discovery was very young. 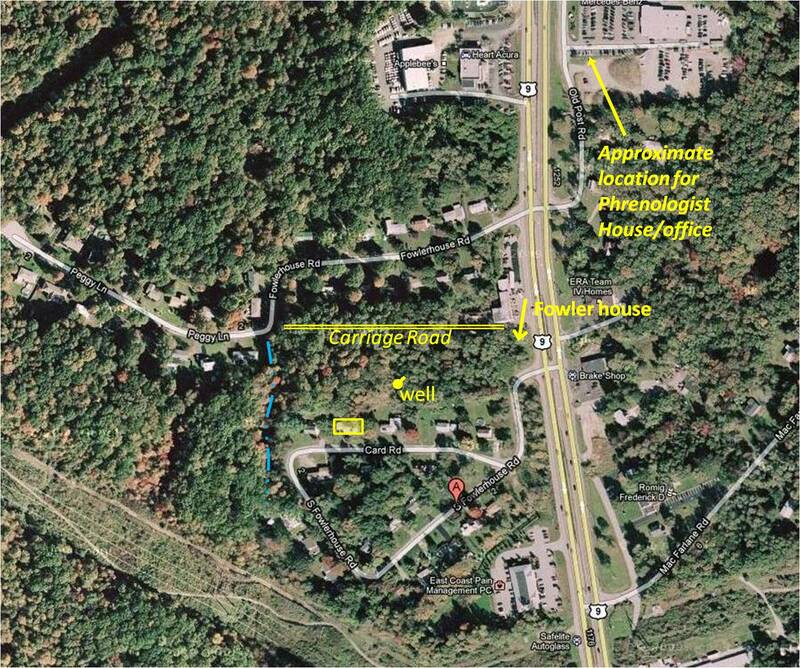 One of the more amusing parts of the natural history of this setting related to the property between the artesian well and the octagon house, just downhill from that steep incline into the woods, or then field, located right behind it. There were several decoratives growing there, but the one that stood out the most when I was a kid was what we called the “shaking tree.” About ten feet tall, with numerous branches coming out of the ground in all directions, you could sit under it and grab one of inch or so in size trunks and shake that part of the tree to make it rattle. Not one of the neighbors residing in the houses about 75 feet away knew that I was doing this, including some kids about my age. This same section of land bore an old penny I unearthed one time there, which I often considered to be some money lost by a farmer or visitor making his way through this part of the land, on his way to the artesian well. ‘A smart farmer doesn’t carry cash in his pockets” I was thinking. But chances are these trees could have also served those visiting this area for another reason. Due to the popular fad for the time with the Fowlers, and their close associate Andrew Jackson Davis, seancing, a seancer could make very good use of these rattling box trees. Davis was a seer of past family members and spirits. He did regular sessions around the country, including the Fowlers’ places in Manhattan and upstate New York. This tree, with the help of a neighbor’s kid for a penny or two, could have used much the same thing as I used– to make a rattling sound, at just the right time during a seancing event. Such an experience would have made seancing in the old octagon house a memorable event for city slickers and Manhattanites passing through. Davis’s seancing sessions and the Fowler Institute were frequented by many famous people back then, including Edgar Allen Poe, Arthur Conan Doyle, and any others into the popular culture movements of natural philosophy (seeing God in Nature), phrenology, and mysticism. 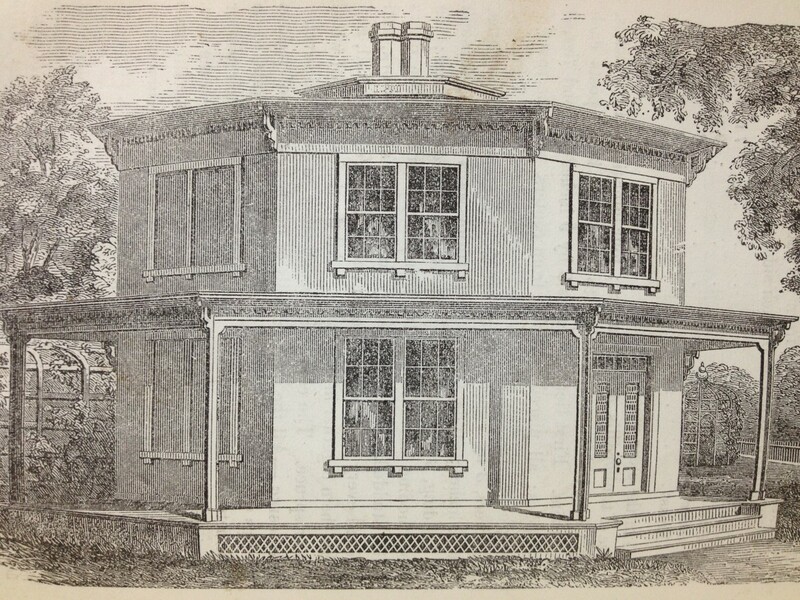 The influence of Fowler’s book on the octagon house had quite an impact across the country. 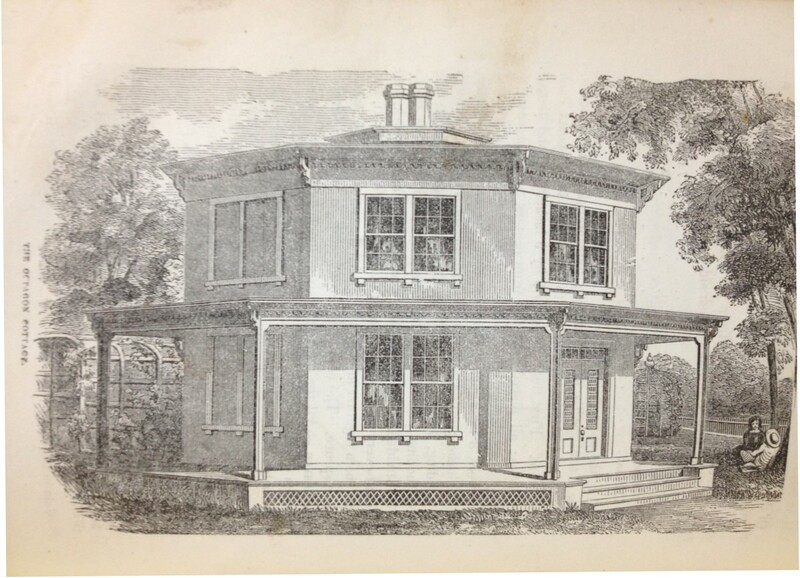 There is even a website that was developed a number of years ago that is filled with pictures of octagon houses that bear some sort of local history and recognition. I, myself, have occasionally come upon these houses during the course of my drives through the back woods road trying to find out more about some specific site and its local history. Since the east coast has a very long and rich history, it is not a surprise that still mroe examples of these houses can still be found. The following are two examples of these houses which I discovered in just hte past week or two. Other pictures will most certainly follow. To protect the rights and privacy ofthe people owning or renting these homes, I am hesitant to reveal their locations for now. The above house is probably an actual home built right after the Fowler’s book was published. 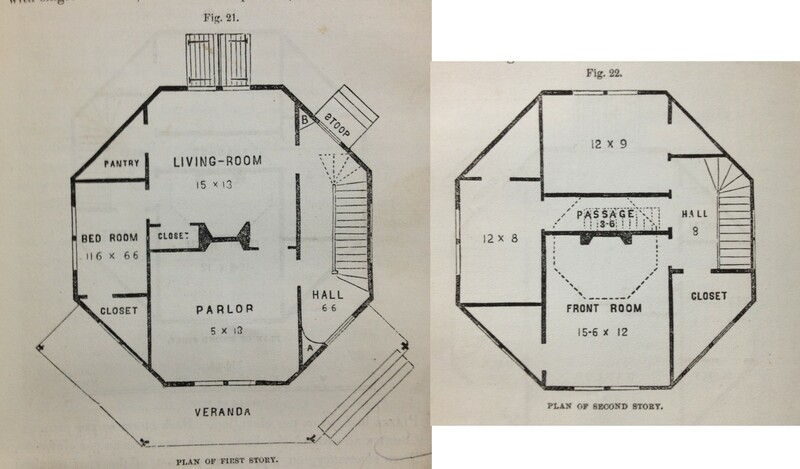 I base this on its fairly exact duplication in form and pattern to the cottage house described in the Fowler book. Note: this comprises much of the Old Shaker settlement, kept up very well, with access to the old Shaker “sacred places” and numerous other unique or “spiritual sites”. Great story! I have been researching Fishkill’s past and would like to talk to you about stories you may have that can help. What kinds of topics do you research–also, I will check the Google maps like you suggested. Your story is great about being a kid playing in that area and wondering where the stuff you found came from. Then as an adult, you came across the information. I assume it was like a great memory to well, “remember” again! 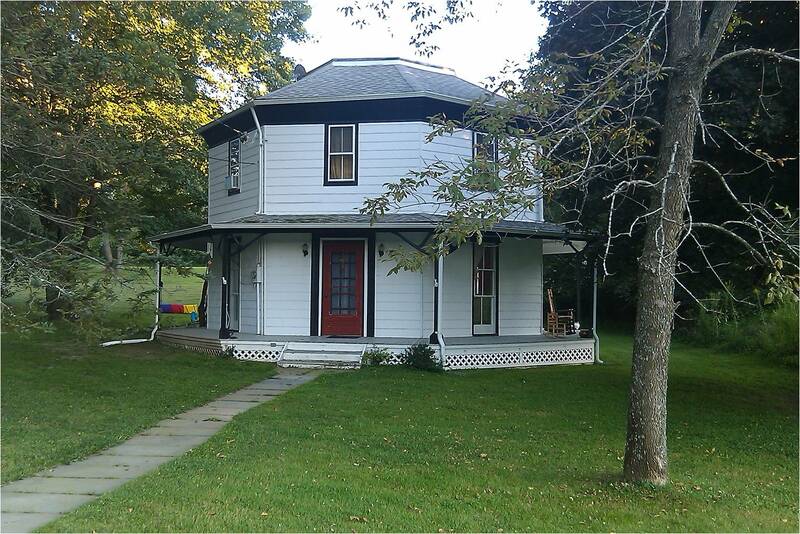 I do bottle collecting and came across your write up of the Octagon House searching the web. Pass by the property everyday and would love to see what else is left there but some issues finding the owner so far. One thing I am trying to figure out what to with is this dump site I discovered for Wappingers Village back in the 70s. 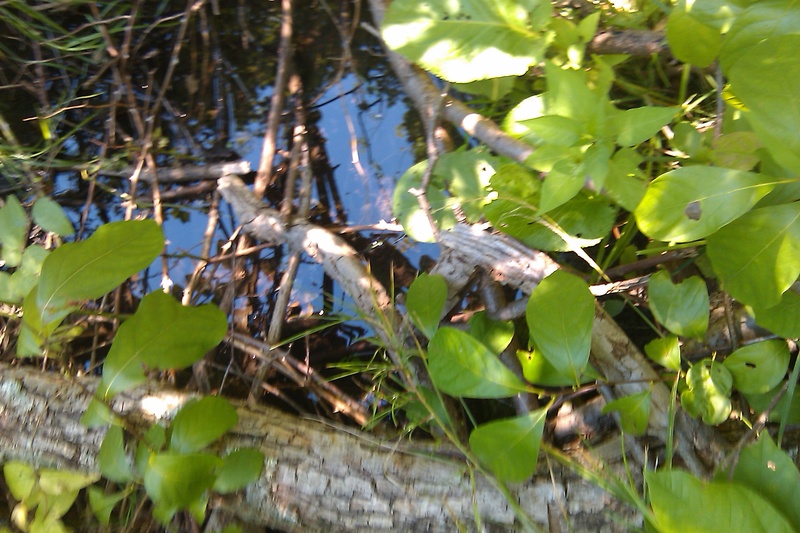 It had bottles from about 1860s forward on the surface. Also some tea and chinaware, a lot of barber shop bottles, white rubber(?) cork bottles, olive oil, … the usual. A pharmacy bottle appeared to be a 3-piece mold with the name on it for the village pharmacist. (Cannot recall the name right now.). I’ve kept an eye on the spot ever since. There are probably hundreds of bottles still at this place due to its location and lack of bypassers, but it is Very accessible once you know how to get to it. I tried to get the town historians involved but they seem to not care, or think they’ve already seen it. I don’t know. I’d like to see part of it reserved and not see the whole place cleaned by scavengers. What’s the etiquette for this? Or is bottle-hunting simply a free-for-all?